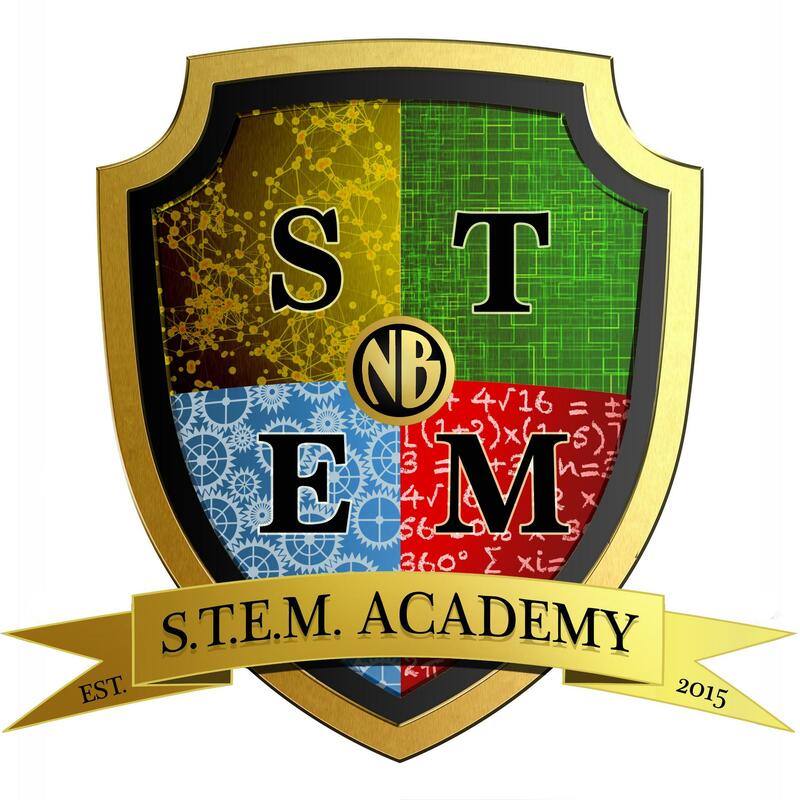 Established in 2015, the North Bergen STEM Academy is a college preparation program for those students who are ready to pursue STEM and related careers through an accelerated and rigorous course curriculum. For more information, please feel free to read our newsletters online and/or call us at (201) 295-2835 or (201) 295-2804. Welcome to the North Bergen STEM Academy. My name is Dr. Jared E. Keshishian and I am the chair of the North Bergen STEM Academy. The Academy is a cohort style of education, in which the students have all science and math classes together. This style of education allows the students to work in teams and rely on each other going through the same experiences within the STEM classes, but gives them the freedom to follow other interests and passions. As the students progress through the academy, fewer and fewer classes are with their cohort members as the academy begins to focus on their career paths. Throughout the four years, the students will be exposed to a variety of experiences to aid them in finding their passion; from prestigious Saturday programs, to field trips. During their senior year, more opportunities will present themselves through internships to help guide them along their career paths. Our selection process follows a rubric seen below and students names are held from the committee until all scores are obtained and a cut score is decided. This ensures there is no bias in the selection process, as over the past four years more and more students have applied. Do you know more about your science teachers?